Don’t miss book three in the #1 New York Times bestselling Maze Runner series, now a major motion picture starring Dylan O’Brien! The first two books, The Maze Runner and The Scorch Trials, are also #1 worldwide blockbuster movies featuring the star of MTV's Teen Wolf, Dylan O'Brien; Kaya Scodelario; Aml Ameen; Will Poulter; and Thomas Brodie-Sangster! 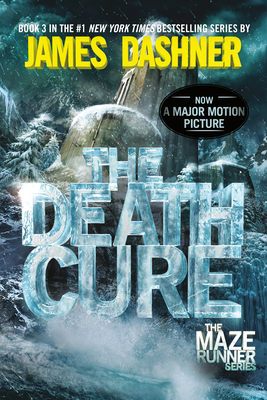 Also look for The Fever Code, the much-buzzed-about series conclusion that finally reveals the story of how the maze was built, and James Dashner's other bestselling series, the Mortality Doctrine: The Eye of Minds, The Rule of Thoughts, and The Game of Lives.